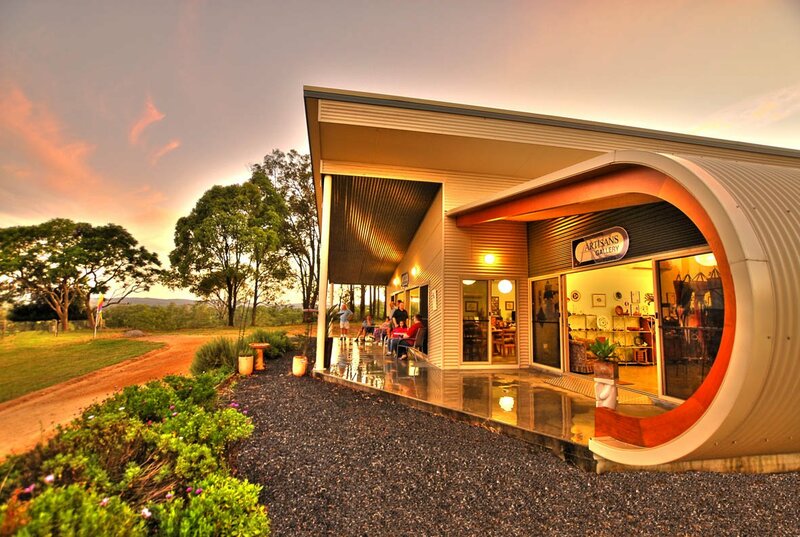 Regardless of whether you just need a cosy base from which to unlock the secrets of the magnificent Manning Valley, or unleash your hidden creative streak in an Artisans Workshop, Artisans on the Hill is the ideal choice. Artisans On The Hill is PET FRIENDLY. Well behaved pets are welcome to stay with you.